Charity Accounts prepared and filed! Full Charity Accounts and Trustees report prepared and filed with Charity Commission and were applicable with Companies House. Automatic reminder well before the due date. All done within 20 days of receipt of the documents! A Qualified Charity Bookkeeper to sort out your books from your office, Every week OR Month. Will be there to make sure that all donations are allocated to the right Funds, Payroll and payslips sorted and Claim Gift Aid. Charity Setup - Get it right First time! Choosing the right Bank for your Charity Structure. Installation of Sage(For Charities) or Just a simple spreadsheet to get started. 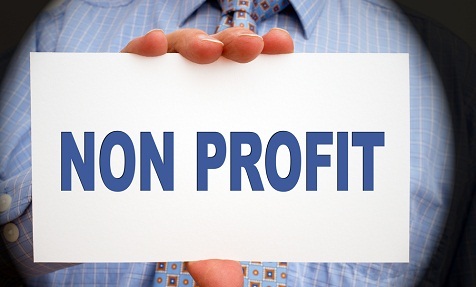 KG Accountants are one of the leading Specialist Charity accountants in London and have excellent in-depth knowledge and expertise in dealing with Small Charity accounts and Independent Examination. 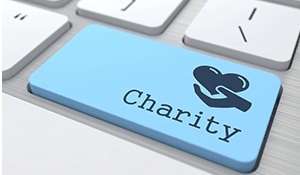 So if you are Looking for Charity accountants in London or Need help accounting services then KG Accountants provides a wide range of services to a number of charities & not for profit organisations including incorporated entities, trusts and social enterprises, members clubs and associations carrying out diverse activities. All charities (and charitable companies) with income between £25,000 and £500,000 are required to prepare accounts each financial year and have these independently examined. 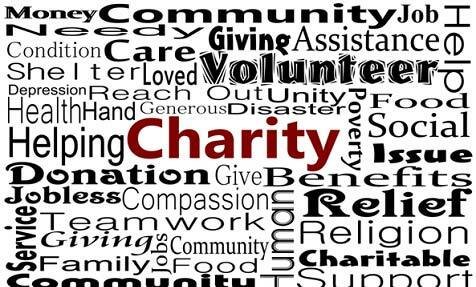 KG Accountants currently acts for many charities across England and provides a fast and cost-effective examination. (if using accounting software like Sage, QuickBooks e.t.c) or from the Excel or manual book-keeping records, together with the charity’s bank statements. A trustees’ annual report is also required for charities of all sizes and assistance can be provided to collate this. 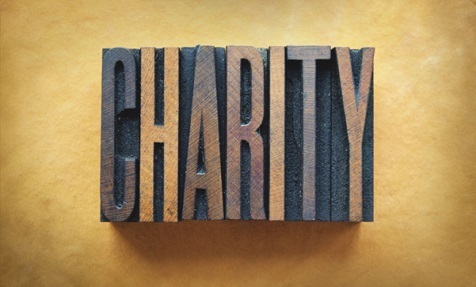 to the type of charity and also makes the charity more accountable to its funders and donors. and can prepare or assist in the preparation of claims for repayment of tax. By giving you a fixed and competitive price, we can take the worry away when it comes to managing the finances of the charity; allowing you to concentrate on transforming people Lives and making a huge difference.